He went to prison for robbing a victim near Cornelia and Halsted in Boystown in 2012. Now he’s outta jail, off of parole, and back in our great neighborhood. And, according to new allegations, he’s up to his old tricks. 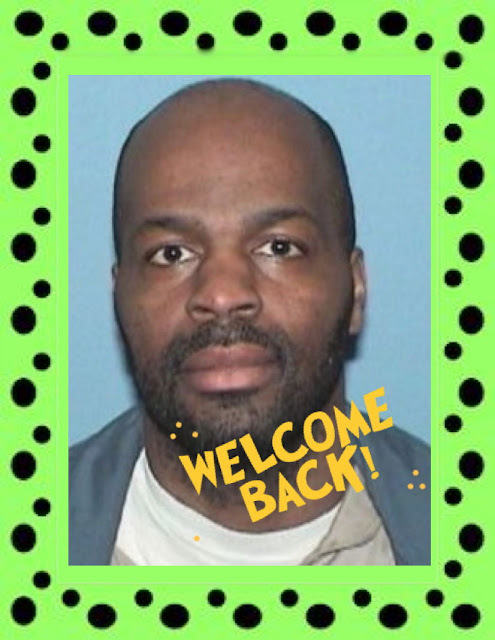 Let's give a warm "Welcome Back" to Keith Sandifer. Sandifer’s parole for that 2012 mugging in the 700 block of West Cornelia ended in February. Early Sunday morning, he found himself about a block away from the robbery scene—at Replay, a popular video arcade bar at 3439 North Halsted. According to witnesses, Sandifer took a woman’s purse from inside the bar and walked out around 12:51 a.m. on Sunday. Security managed to grab Sandifer and held him for police. The Hyde Park resident is charged with theft. Be sure to keep an eye out for Keith and give him a big "how-do-ya-do" when you see him around. He'll surely appreciate the attention.